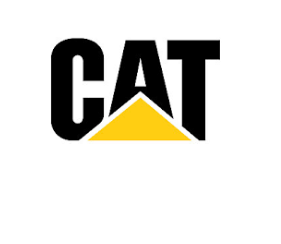 Caterpillar is a manufacturer of construction and mining equipment, diesel and natural gas engines, industrial gas turbines, and a wide offering of related services. Cat machines & engines set the standard for the industries they serve. Caterpillar extensive product line reflects their increased focus on our customers' success.